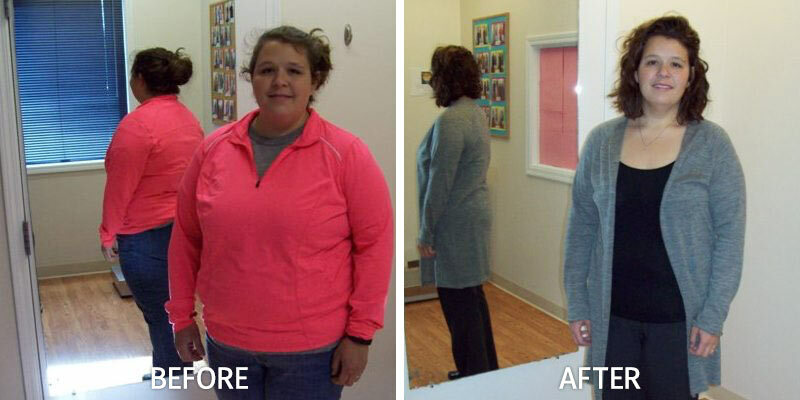 You don’t have to take our word for it…see the results yourself! These are REAL people and REAL stories, and you could be our next success. 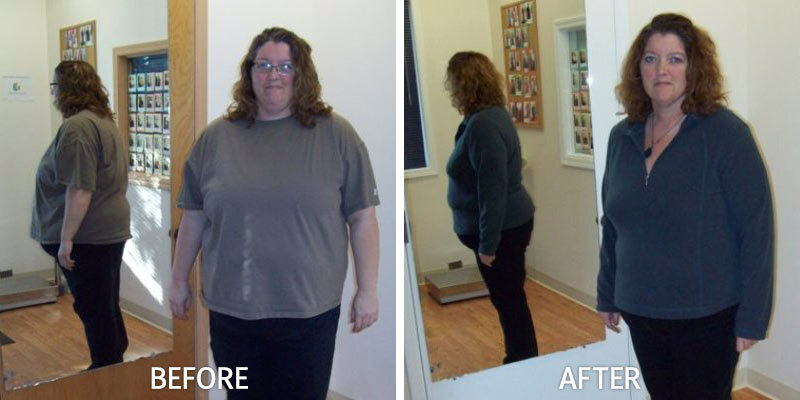 Browse below to see the amazing transformations our patients have had as they worked with our Physician-guided programs. We are so proud of the profound accomplishment these great people have made, and watch with enthusiasm as they live more fully in their day to day lives. 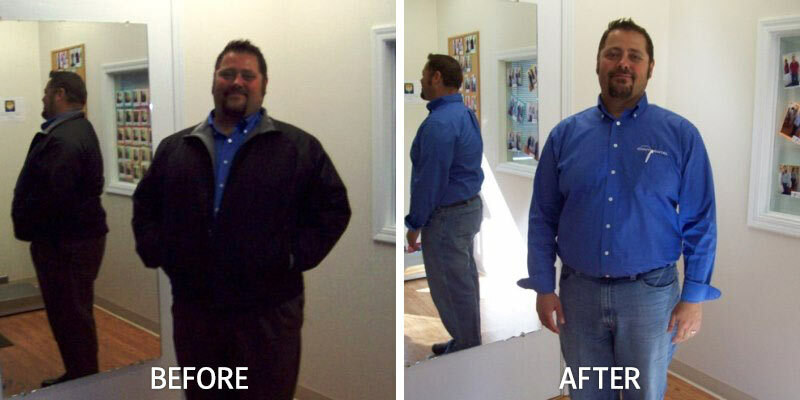 Michael lost 40lbs in 3 months! 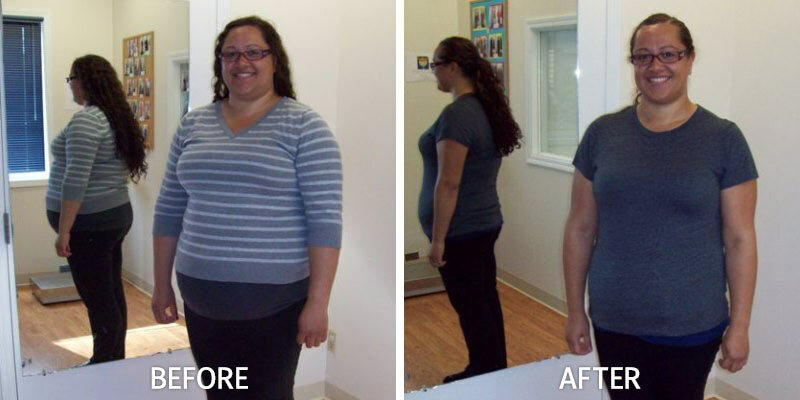 Rebecca lost 71lbs in 7 months! 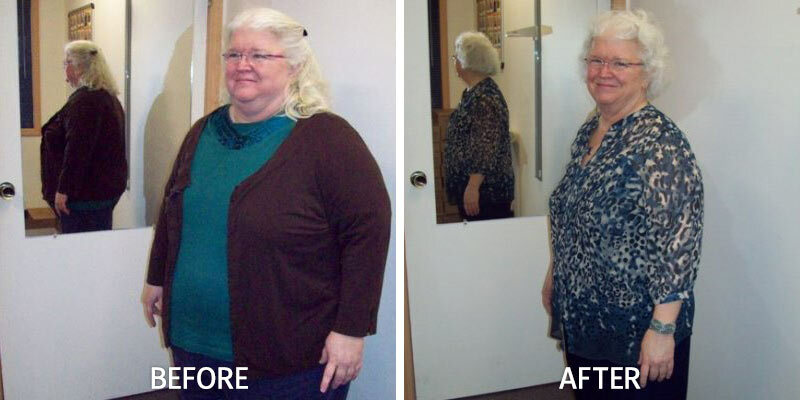 Jean lost 104lbs in 15 months! 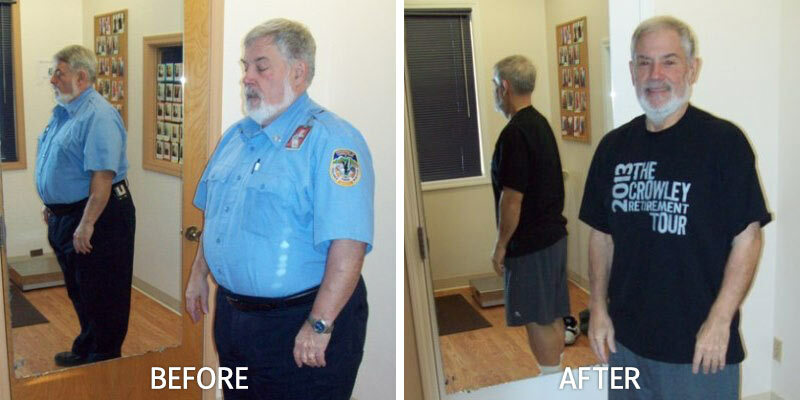 Lance lost 102lbs in 17 months! 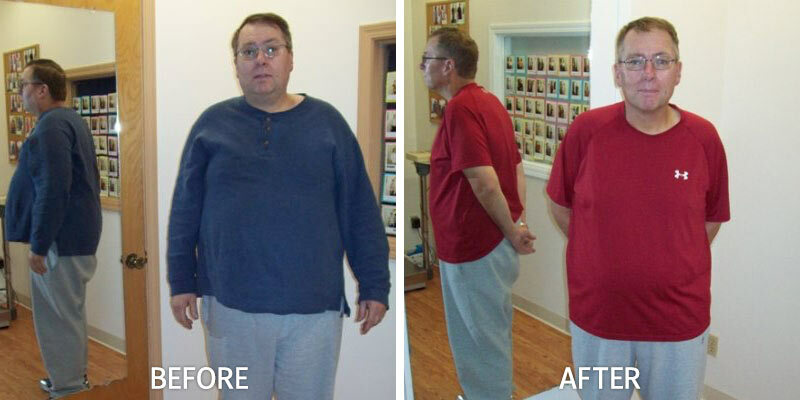 Martin lost 124lbs in 8 months! Tahneta lost 64bs in 18 months! 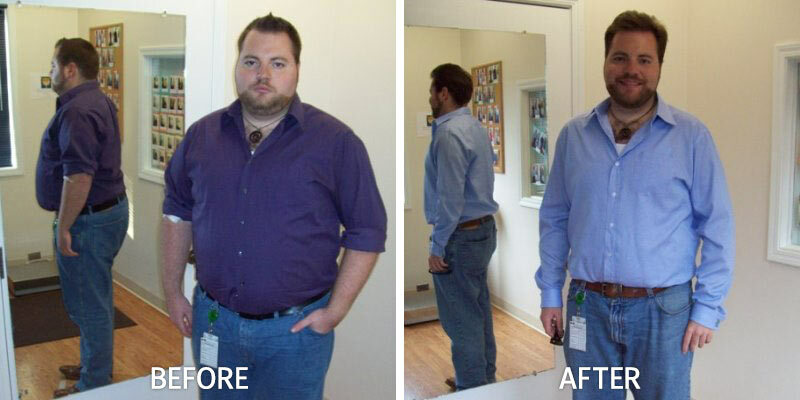 Logan lost 39lbs in 3 months! 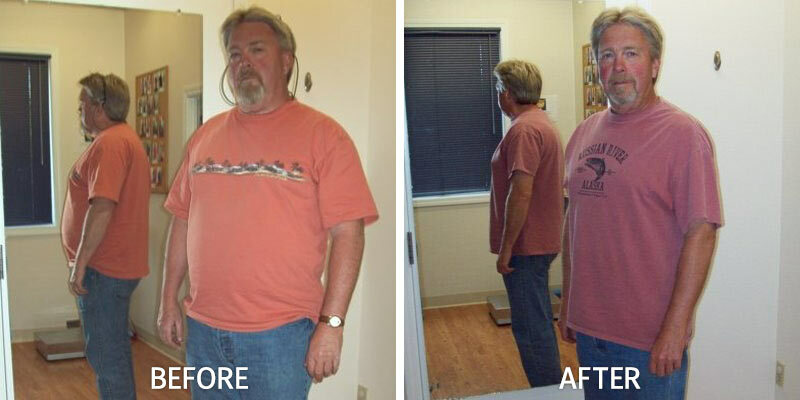 Cal lost 85lbs in 5.5 months! 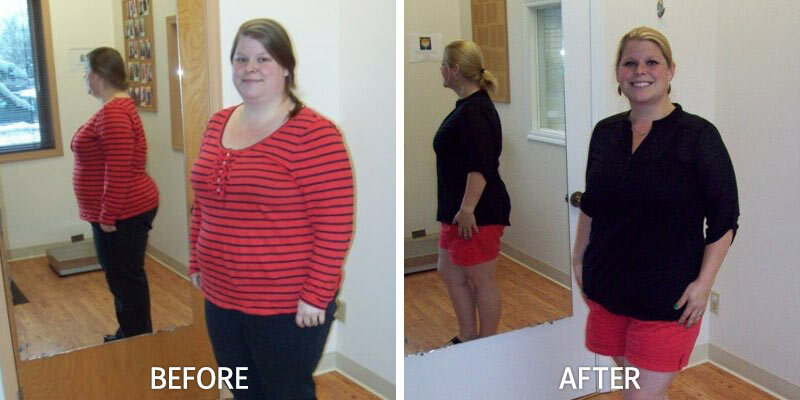 Megan lost 37bs in 3.5 months! Loisi lost 57bs in 4 months! 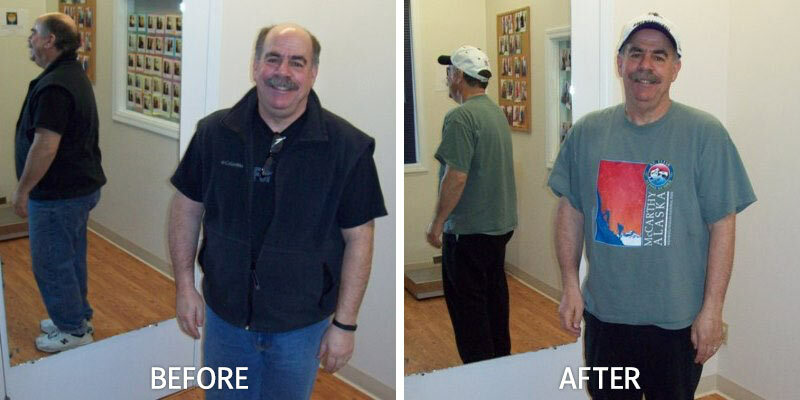 Alan lost 41lbs in 4 months!